Songspeak is sad to learn that actor Corey Haim, famous for his roles in popular 80s movies, The Lost Boys and License To Drive, has died of an apparent drug overdose. More recently, Haim and his frequent co-star and friend, Corey Feldman starred in an A&E reality series called The Two Coreys. Anyone who has watched the show knows that Corey Haim has struggled with drug addiction and alcohol throughout his adult life, while Corey Feldman has had his own issues as well. Needless to say, the two have had a tumultuous friendship. 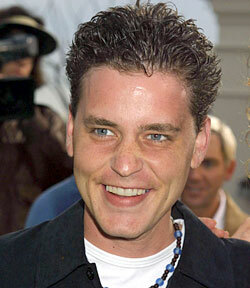 Originally from Canada, Corey Haim was living in Los Angeles, California.